hello again thank you prize Patrol Todd David Danielle still in it to win it keep going and going how do I get a platinum ticket on I don’t know the process I’ve been searching and still don’t find anything fb2 thank ,for the 75,000 pch. Hello PCH & Prize Patrol !!! I would like to claim all valid prize numbers to activate 10000 a week for life ,winners choice,7000 a week for life ,5000 a week for life ,75000 dollar platinum superprize,25000 dollar gold ticket cash prize, win it all superprize,Lincoln MKZ ,Ford F-150 truck,& Ford Mustang, Want to claim 10 X entries to win 10000 dollar cash prize in Dayton Ohio TV viewing area because in a superfan that’s in for the big win!!! Yeah WINNING !! 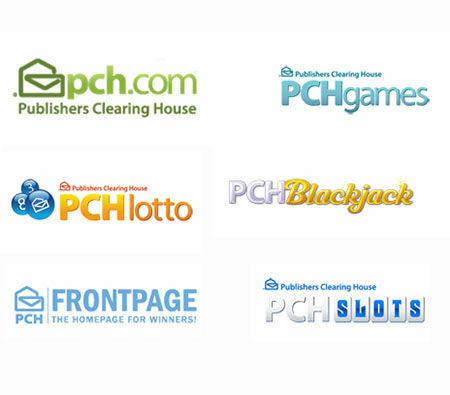 Pch Search 1-$5,900.000.00 Lump Sum Prize No-6900 By 11:59 PM ,ET Activate ! I am claiming with all intent with the winning no. 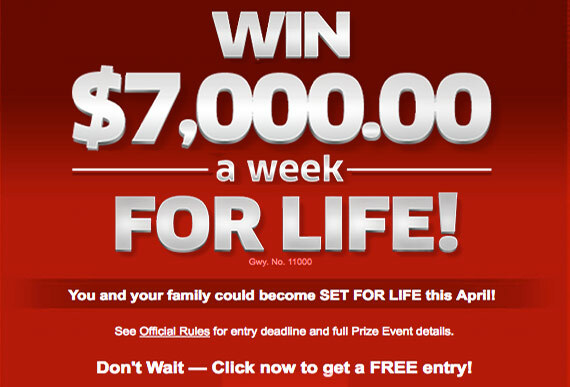 6900 Special Early Look Super Prize 5,000.00 wk for life , One I choose for their life. Plus 10,000.000.00 With the intent of the official winning document. Payment all in one lump sum. The Captain. w 34-16 PSAA25. PCH, please will you please come to my home on the 29th of this month ,I have been just hoping and praying to have a chance to talk to the three of you Please!!! Now I heard there is a new personnasnd I would love to meet him to please!! 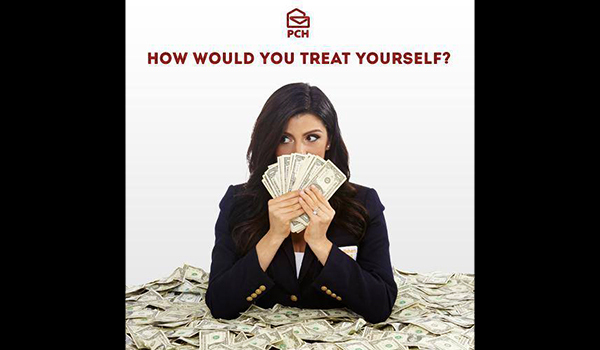 I’m so excited and so proud of PCH, there is no one better,you guys are the best of the best and always will be, hope to see you soon, Caroline Himes Spring hill Florida.